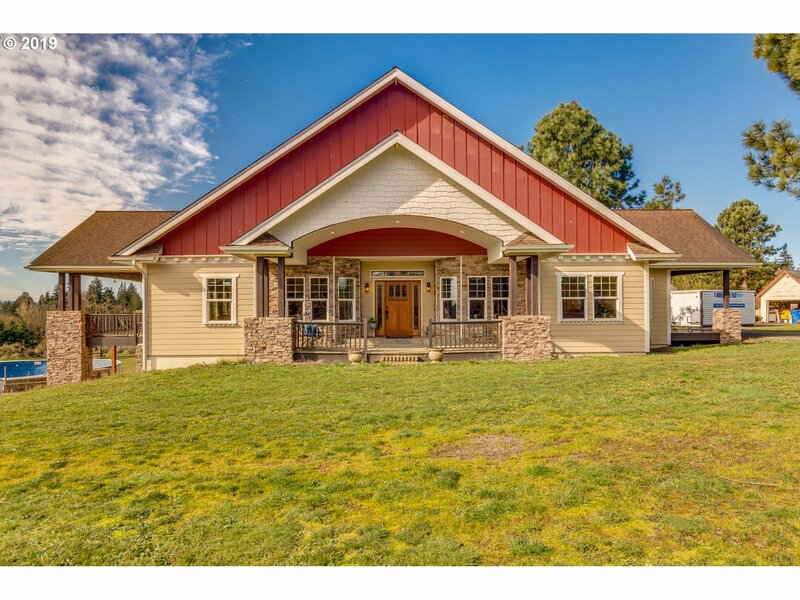 Here is a list of possible great horse properties in Clark County with homes that have at least 2000 sq ft.
"5 beautiful treed acres just a few minutes from downtown La Center~2 story Adair home offers wood laminate floors~living room, dining room and family room along with spacious kitchen. 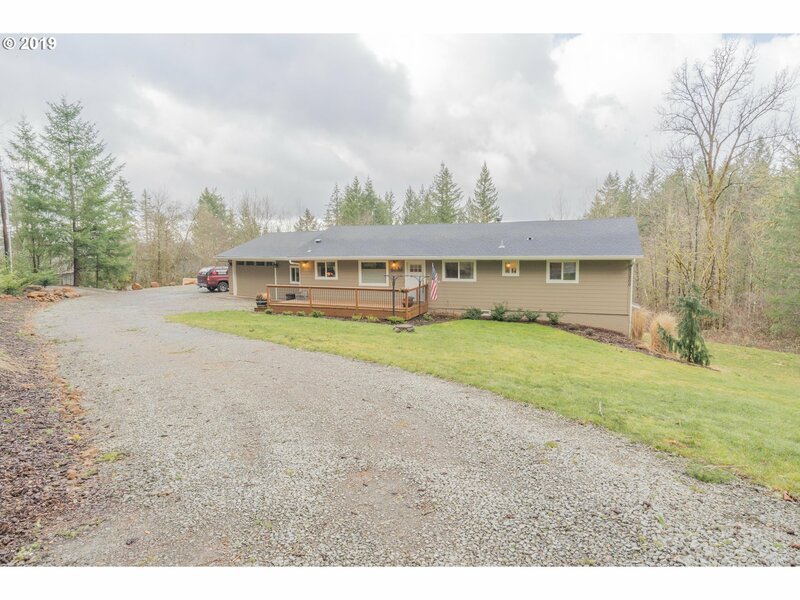 2nd floor master w/remodeled bathroom has tiled shower and updated fixtures~ 2 other bedrooms & bonus room too~ 5 acres offers room for shop/barn that has utilities available~"
"Battle Ground country living at its finest. This tranquil retreat is just minutes to town.The great room w/ stacked-stone fireplace & open floor plan make it cozy. The easy flow to the covered deck makes it perfect for entertaining, and opens to your private backyard & seasonal creek. Spacious main floor master suite, family room or 4th bedroom downstairs. RV parking. Come home, relax & enjoy! Schedule your tour today!" "SECLUDED HOME WITH TERRITORIAL VIEW. 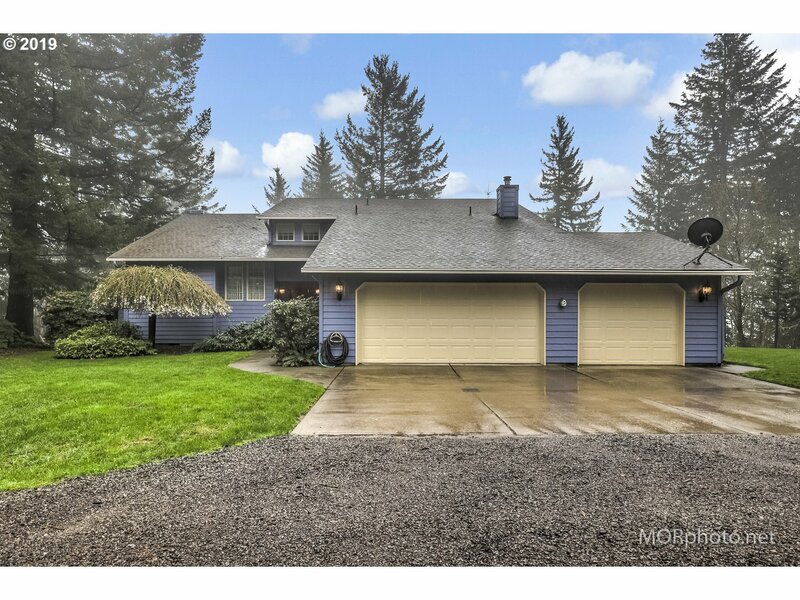 4 beds, 2 bathrs, 2330 sqft, built in '93. Vaulted living room w/ skylights & custom wood floors. Updated kitchen w/ stone tile, new cabinetry & stainless appliances. Dining w/ stone tile & built ins. Master w/ 2 closets, laminate floors & deck access. Family room down w/ stone tile & crown. 2 bay/stall shop below the house. Huge back deck provides a clear view to the Southwest. Very private setting." 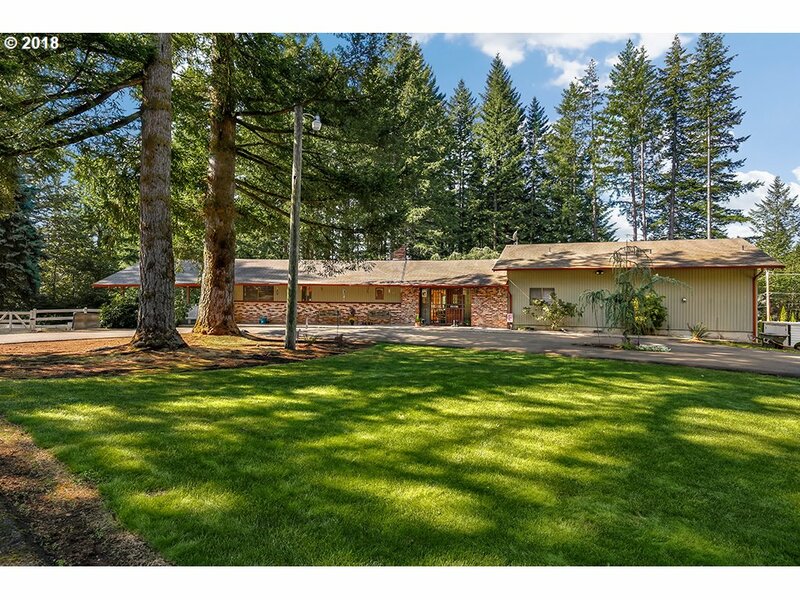 "Sun-drenched 1-level home on a private 5-acre lot at the end of a quiet street. Open, greatroom floorplan w/elegant archways & plenty of natural light. Master retreat featuring walk-in closet & private bath w/jet tub. Bonus room w/electricity & plumbing over second garage provides additional space not included in total SF. 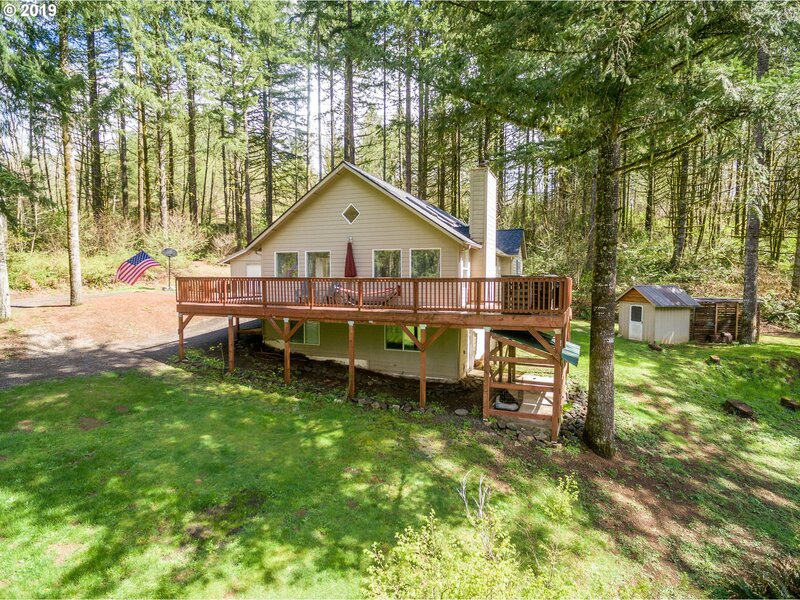 Peaceful grounds featuring fruit trees, chicken coop, RV parking & abundant privacy. Within 10 minutes of shopping." 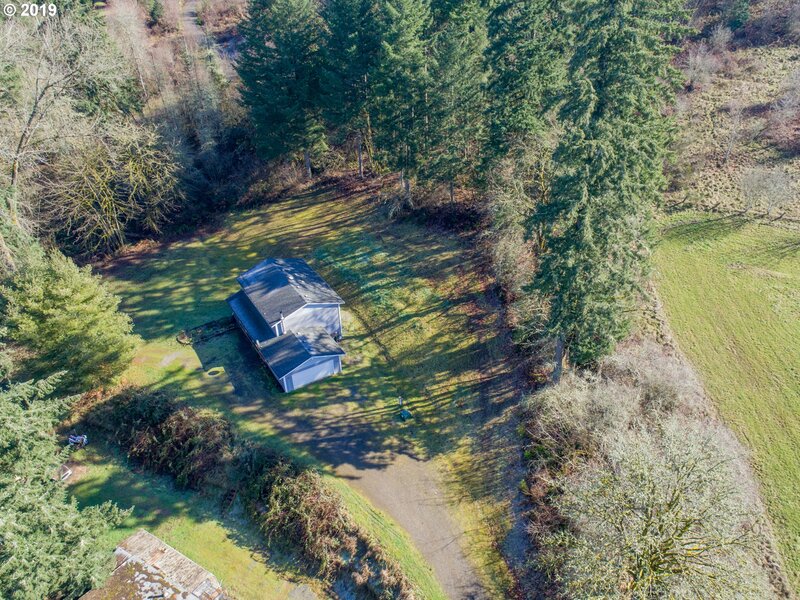 "Opportunity for privacy and secluded country living!! 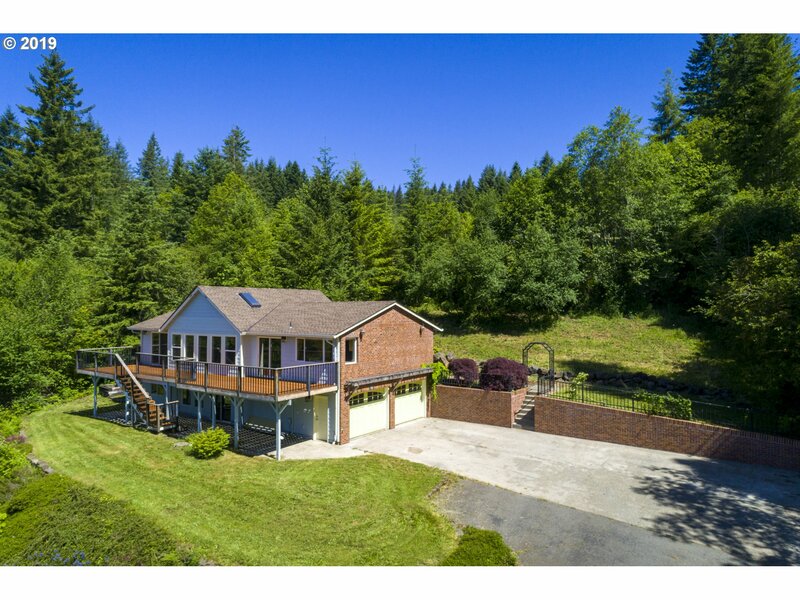 Property sits on 5 acres in timbered setting while home setting has well maintained landscape. Well & septic highly maintained. RV parking. Home has 3 car garage, new roof in 2015, 3 large bedrooms, master suite w/bonus den/room w/walk-ins. Deck overlooking old growth enjoying what nature offers in your own Forest feeling setting. Plenty of space for SHOP." "Amazing opportunity to come finish your dream home! 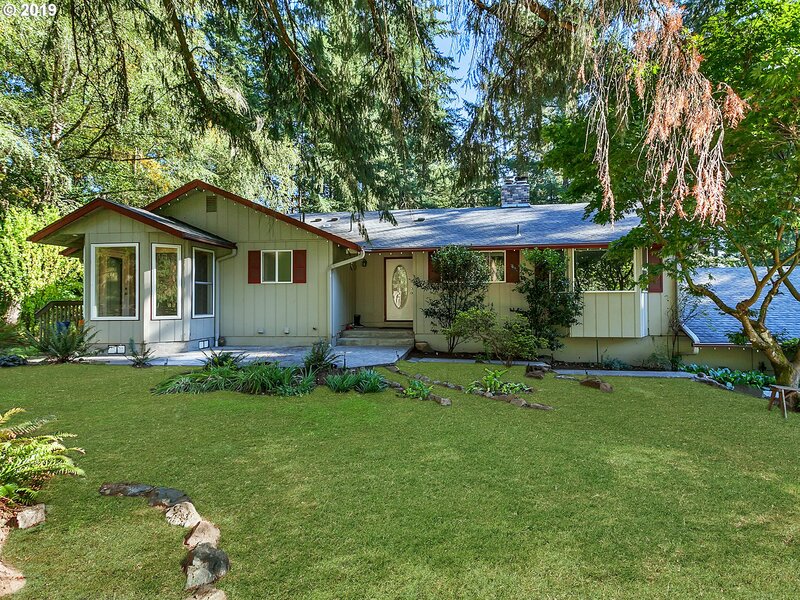 Beautiful Ridgefield craftsman on 5 close in acres. Just under 9000 sf and priced $400,000 below tax assessed value! Thoughtful floor plan has room for everyone-master on the main & 800 sf guest quarters on the main. Needs kitchen & baths completed & most finish work. Perfect for investors~dreamers~group/care home~B&B-the possibilities are endless! Cash only-Buyers to do due diligence." 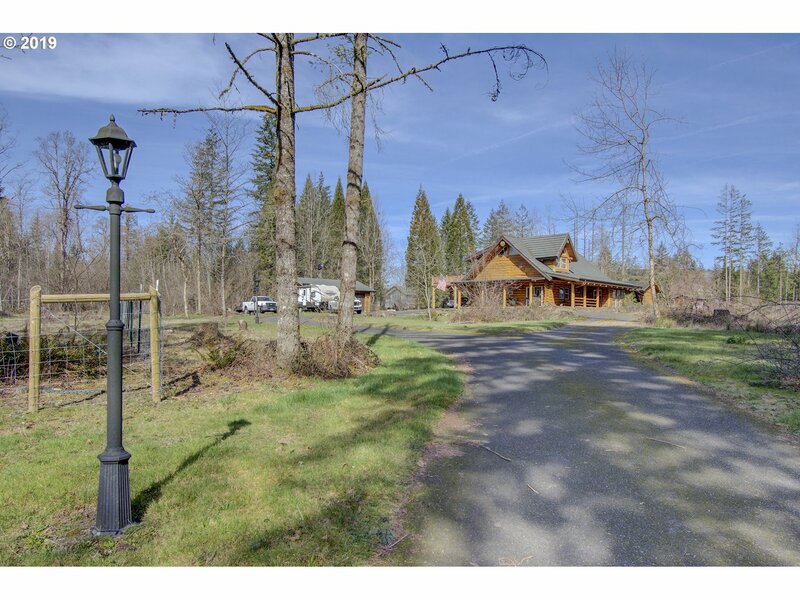 "Beautiful 5 acres only minutes to town ready for your one level home to be built or choose your own house plan.Legal lot determination & survey done, driveway installed.Includes shared well which will save you money and power is nearby.For land only refer to MLS #18074332"
"Stunning hand crafted log home in private setting. Newly updated kitchen with stainless steel appliances, spacious island and granite countertops. Cathedral ceilings. Great room with two story rock hearth, wood stove and adjoining sunroom. Beautiful pine flors and staircase. Loft overlooking great room below. Large second story patio. Master, bathroom w/shower, walk-in closet. Detached shop w/wood stove." "This Gem could be your paradise. You can entertain in the serene backyard. Sitting by the firepit next the the water feature. Newly painted, new double Oven, dishwasher and refrigerator. New granite countertops in kitchen. Both bathrooms on main level have a shower. Downstairs Bathroom has a tub and shower. Updates done to the lower level after photos were taken." 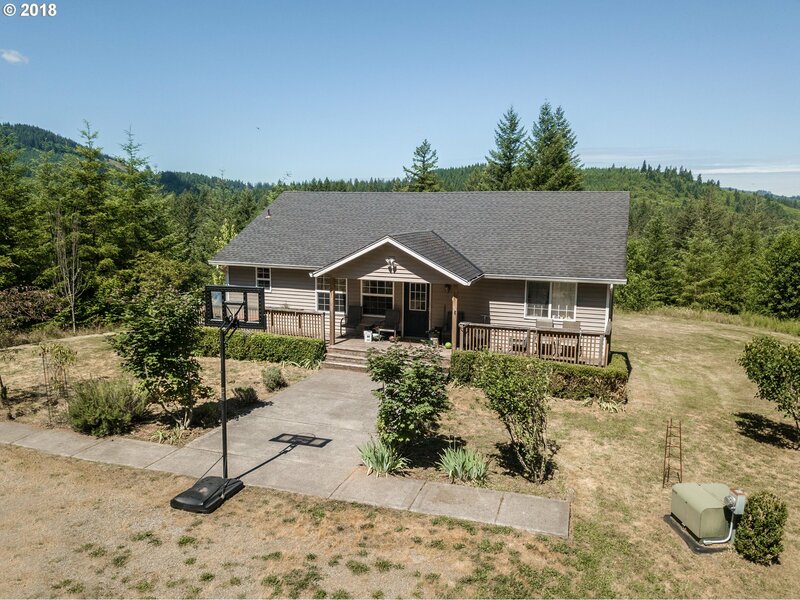 "Horse property,4.59 ac,3 pastures,PVC fence,riding ring,2-stall barn w/run-outs,tack rm w/elec&water. Living rm w/wd burning FP&trickling waterfall. Bay window dining rm. Lg country kitchen,lots of cabs,lazy susans,pull-outs,see-thru wd burng FP&BI BBQ,wd storage,desk,WI pantry. Eat bar cabs w/drs both sides. Lg fam rm w/slider to cvrd deck. Master,WI closet, soak tub&shower. 3 adtl bds,1 w/full ba.Laundry w/BIs,sink.New Roof. Must see!"